Update: The CppCoreCheck tools are now part of VS 2017: https://blogs.msdn.microsoft.com/vcblog/2016/10/12/cppcorecheck. Back in September at CppCon 2015 Neil announced that we would be shipping new code analysis tools for C++ that would enforce some of the rules in the C++ Core Guidelines. 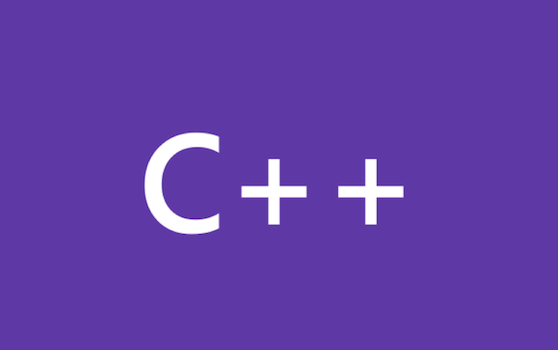 The major work of this meeting was to complete processing of the national body comments received in last summer’s comment ballot for the upcoming C++14 standard.